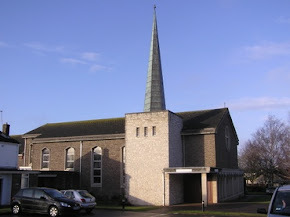 St Augustine of Canterbury: Happy Birthday Fr Frank! 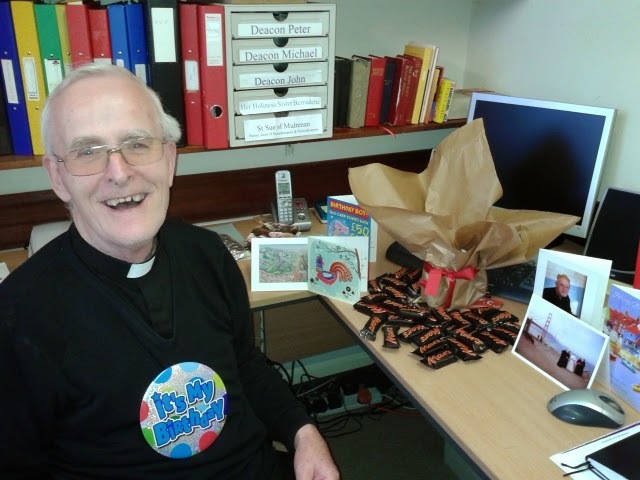 Our own, dear, Fr Frank enjoyed a day of being spoilt on his Birthday. Congratulations to him on being 71 years young! 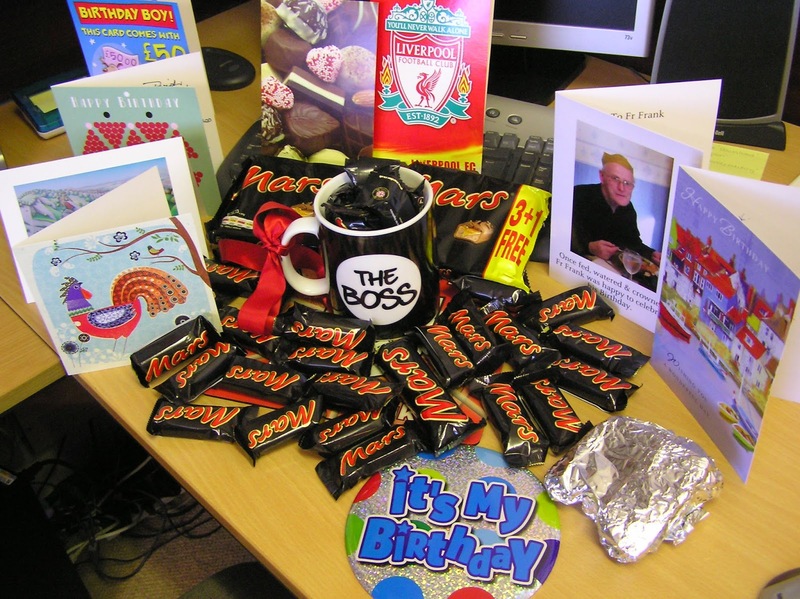 We think he is just MARS-vellous! I'd like to stay but I really 'moustache'! !